Food waste prevention means more efficient labor. Here’s what that looks like. When food is delivered to a kitchen’s backdoor, it has one cost: the food cost. Once it enters the kitchen, it starts getting saddled with labor costs. Unloading, storing, prepping, cooking, plating, serving, disposing. It’s a basic model that every chef and manager understands, but it’s important to keep it in mind when we talk about the impact food waste prevention has on labor. In my years coaching chefs on how to prevent food waste, again and again I see three food items being wasted when they should have been repurposed. A lot of chefs just aren’t sure what to do with them. The big three are vegetable trim (broccoli stems, cauliflower cores, carrot peels, onions skins, etc. 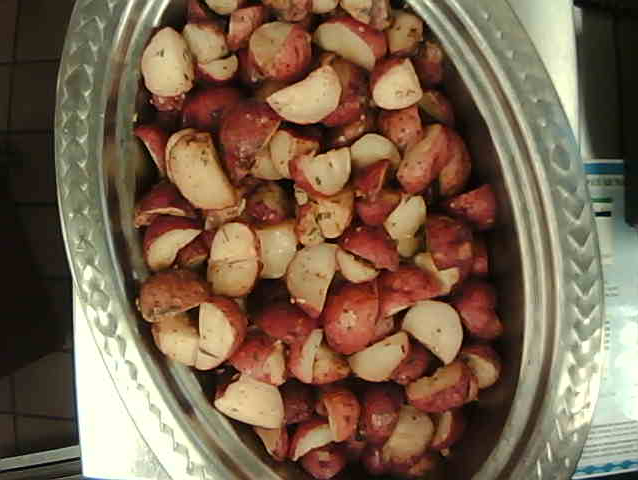 ), fruits (whole and trim), and starches (rice, beans, potatoes, grains). It’s probably not a coincidence that none of these are high-priced proteins, which can sometimes be the only focus of a kitchen’s food waste prevention effort. Repurposing is key to cutting the costs, labor, and unnecessary inventory caused by food waste. Here’s how to tackle the big three by putting them to use instead of putting them in the bin. One of the biggest sources of food waste is trim waste from fruits, vegetables and meats. Some trim waste is inevitable. For that, try to repurpose. But some trim waste is created because of poor knife skills: a quarter of a bell pepper is left on top, meat comes off when fat is trimmed. Teaching proper knife skills is critical. 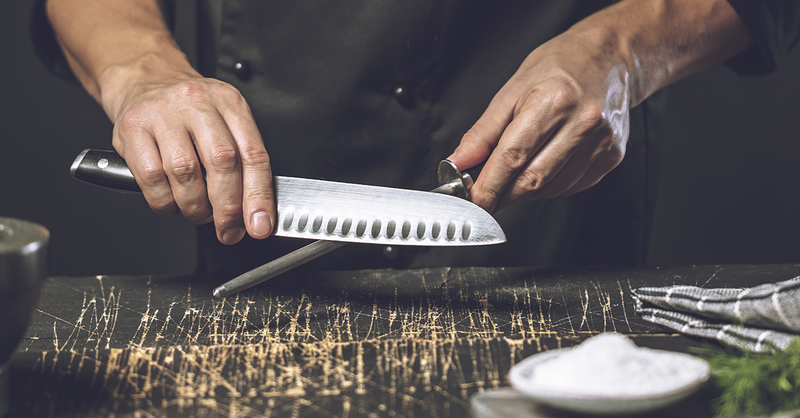 Find out the chef on your team who is best with knives and have him or her give a tutorial. Short of that, we've collected some great knife skills videos to help out with teaching the basics. This is a recurring feature where Leanpath Executive Chef Robb White examines real food waste images from Leanpath 360s and shares insights based on what he sees. Holiday buffets are a tradition – no matter what aspect of the hospitality industry you are in. It's a pleasure to cook for the masses and make their holidays unforgettable, but when each buffet is torn down, we must deal with all the leftover food. We all know that even with strong planning, overproduction will happen.